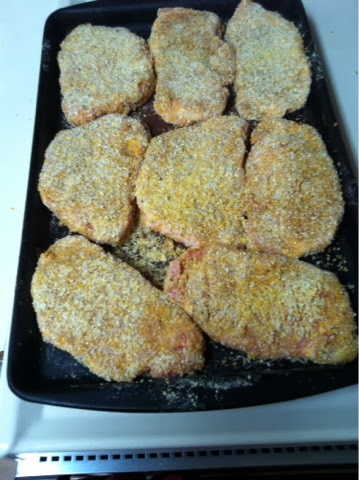 Breadless Breaded Pork Chops – Moms, For Real. Canadian Mom Bloggers. Real Healthy Living. 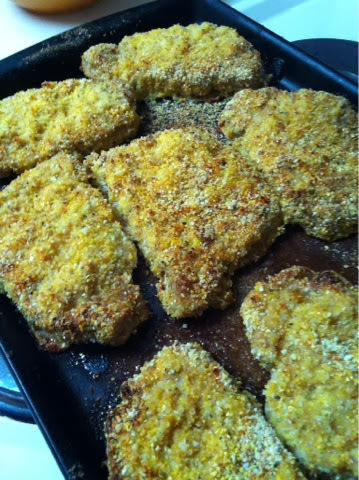 Breaded and baked pork chops without any bread to speak of! 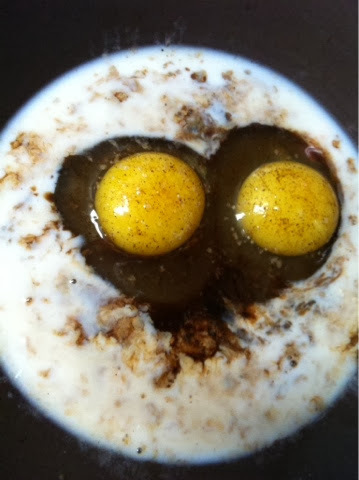 * you may blend this down in a small Bullet or blender if it’s to “chunky” for you. Repeat with all pork chops. Bake for 25- 35 minutes, or until clear fluid runs out after being poked with a tester. We served it with Balsamic Slaw which can be found on our Facebook page in the photos titled “recipes” ! 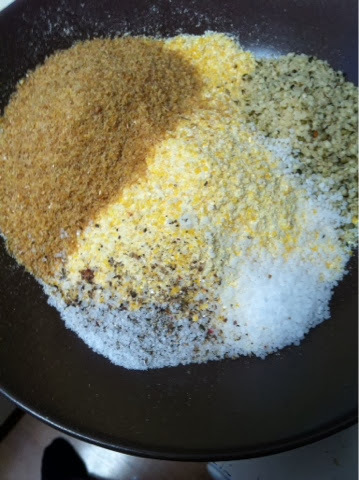 Make delicious pork chops gluten free! * you may blend this down in a small Bullet or blender if it's to "chunky" for you. 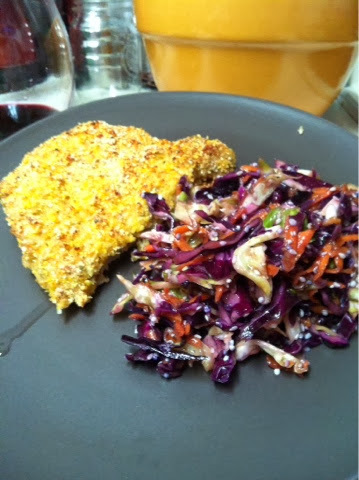 We served it with Balsamic Slaw which can be found on our Facebook page in the photos titled "recipes" !